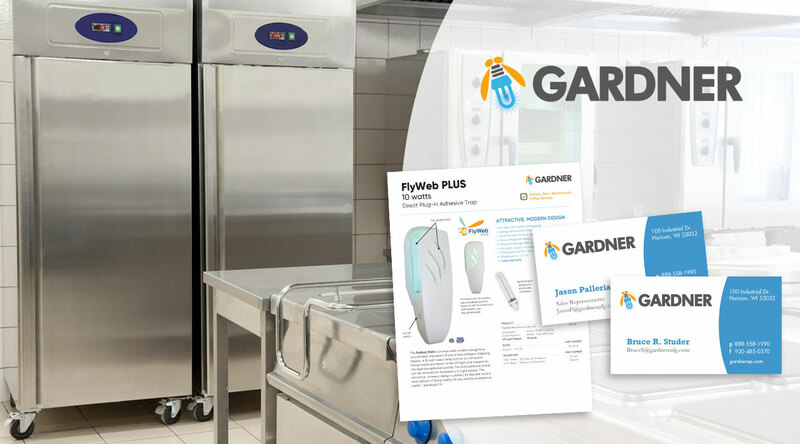 Gardner manufactures pest control devices and is best known for their innovative insect light traps. Their markets include pest control companies (all the big ones and most of the small ones) as well as large food processing companies where pest control is a high priority. 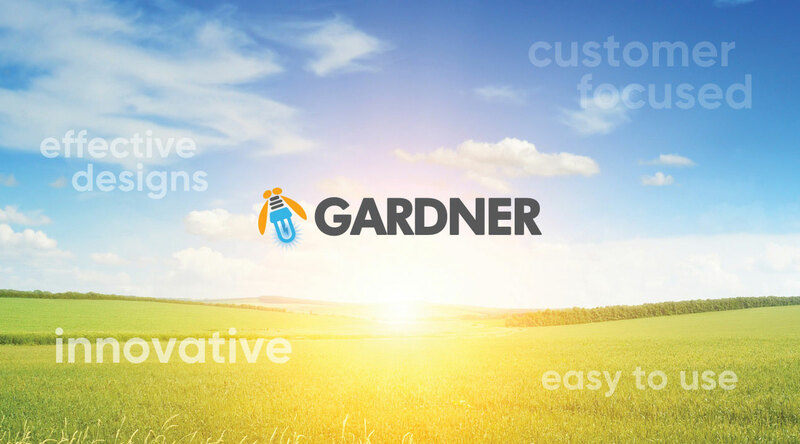 Gardner’s products are also well known in the restaurant industry because they do not contain any harmful chemicals. 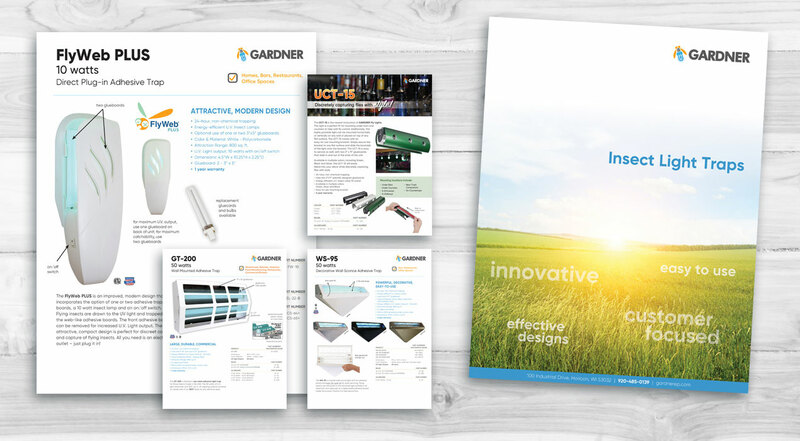 Gardner came to Cultivate for a fresh, new brand identity and this engagement led to a slew of printed collateral and eventually a new website, several direct mail campaigns and on going email marketing program. 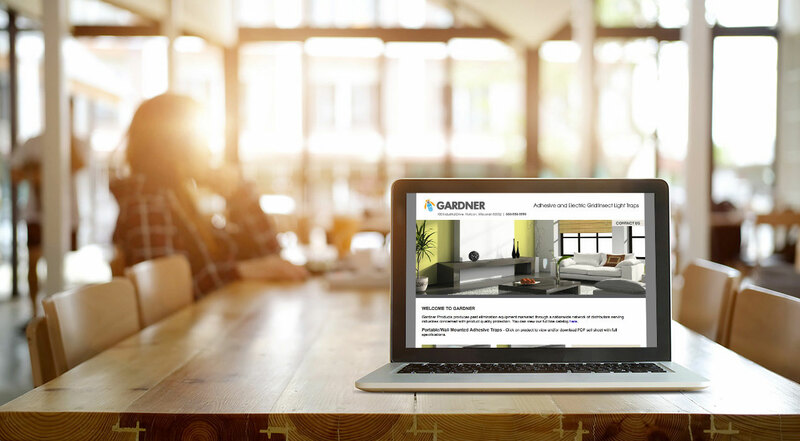 Cultivate also aided Gardner’s strong presence among the search engines.